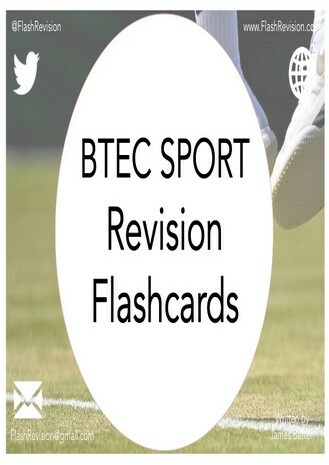 Revision in a Flash have summarised BTEC Sport Level 2 Unit 1 and Unit 2 content into concise and memorable revision flashcards. 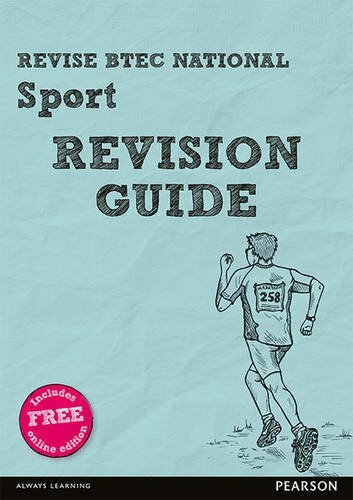 Written by and copyright of James Batten, each flashcard contains key points of information and pictures to help with your understanding. The reverse of each flashcard features exam questions, answers and a method for self-assessing your knowledge and understanding. A set contains 55 flashcards and over 190 exam questions and answers. 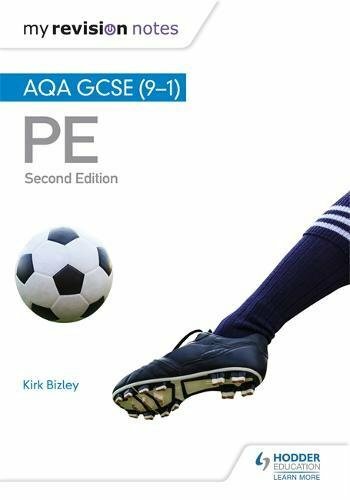 A set also contains a glossary to help with your understanding of key terminology and 8 important revision tips to better prepare students for their Unit 1 exam. These cards are designed for the examinations in 2017 onwards.